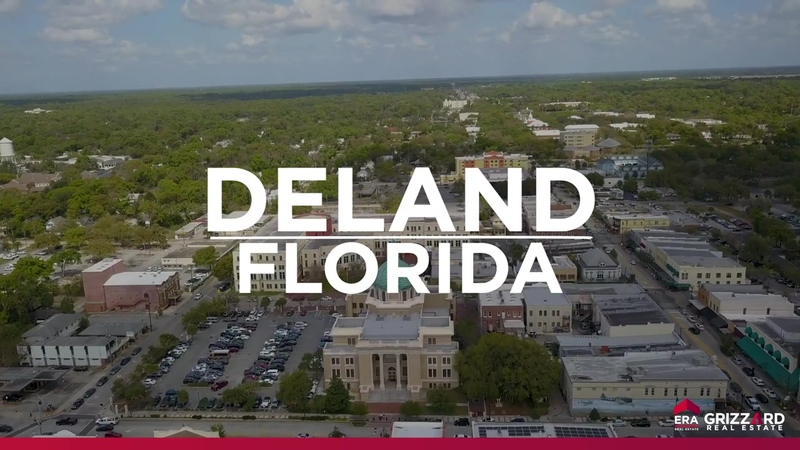 If you've been searching for your next community that's brimming with charm, exciting opportunity, and endless activities, welcome home to DeLand, Florida. This award-winning community is famous for being 'America's Best Main Street,' home to a historic downtown brimming with local shopping & dining. It hosts an array of events, a welcoming, small-town atmosphere, and a world-class University. This vibrant city attracts residents to its recreation opportunities, one-of-a-kind way of life, and of course, top rated Real Estate opportunities. Real Estate options in the area vary from new construction to historic bungalows, luxury estates, and craftsman-style getaways. Now is the perfect opportunity to buy a home in this growing community. We've seen an increase in DeLand home values over the last several years, with predictions for these values to continue to rise. Additionally, the population of DeLand, Florida has increased over 18% since 2010. 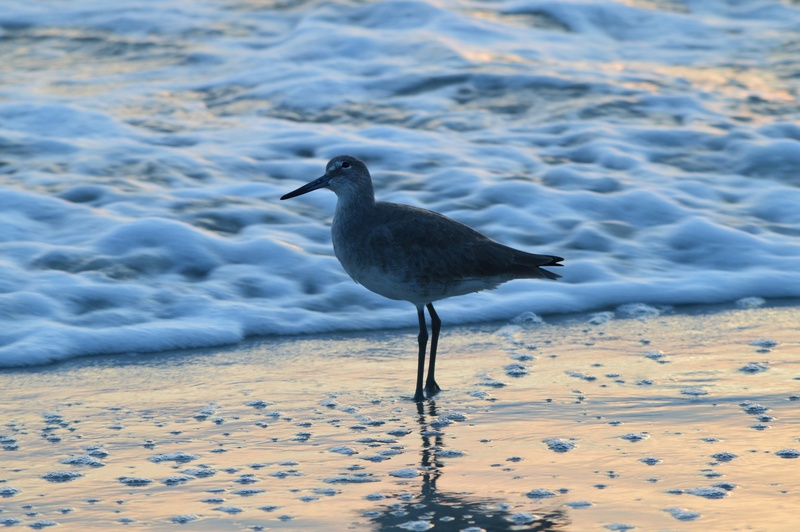 Since 1968, ERA Grizzard agents have helped home buyers like you find their perfect piece of Florida. 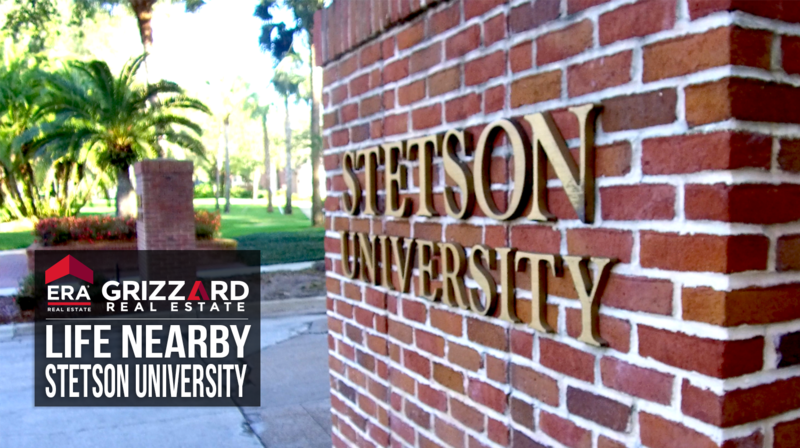 Let us help you made the award-winning community of DeLand your next home. Looking for your own piece of DeLand, Florida? *These stats were pulled from NARRPR in March 2019 and reflects homes for sale listed on MFRMLS. Information is deemed reliable but not guaranteed and subject to change.